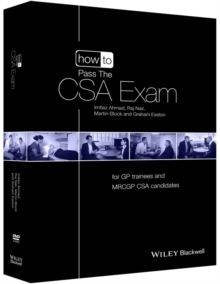 HIGHLY COMMENDED for the British Medical Awards book prize for Primary Health CareDespite the modern trend towards empowering patients and giving them more choice, the nuts and bolts of medical practice largely remain a mystery - a closed box. In fact, the more health information is available on the internet, the more patients can feel swamped and confused. 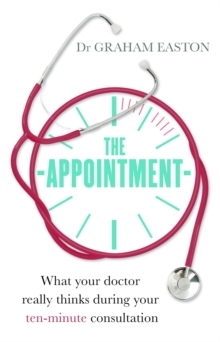 The Appointment offers an intimate and honest account of how a typical GP tries to make sense of a patient's health problems and manage them within the constraints of their health system and the short ten minute appointment. We have always been fascinated by our own health but in recent years, especially for older people, seeing the GP has become a regular activity. 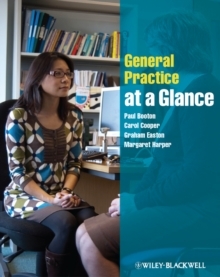 In the past decade the average number of times a patient visits his or her GP has almost doubled. Despite this increasing demand, getting to see a GP is not always easy so those intimate ten minutes with the doctor are extremely precious, and there's more than ever to cram in. Taking the reader through a typical morning surgery, The Appointment shines a light onto what is really going on in those central ten minutes and lets the reader, for the first time, get inside the mind of the person sitting in front of them - the professional they rely on to look after their health. 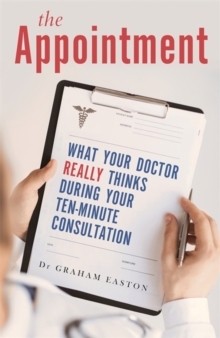 Experienced GP Dr Graham Easton shows how GPs really think, lays bare their professional strengths and weaknesses, and exposes what really influences their decisions about their patients' health.